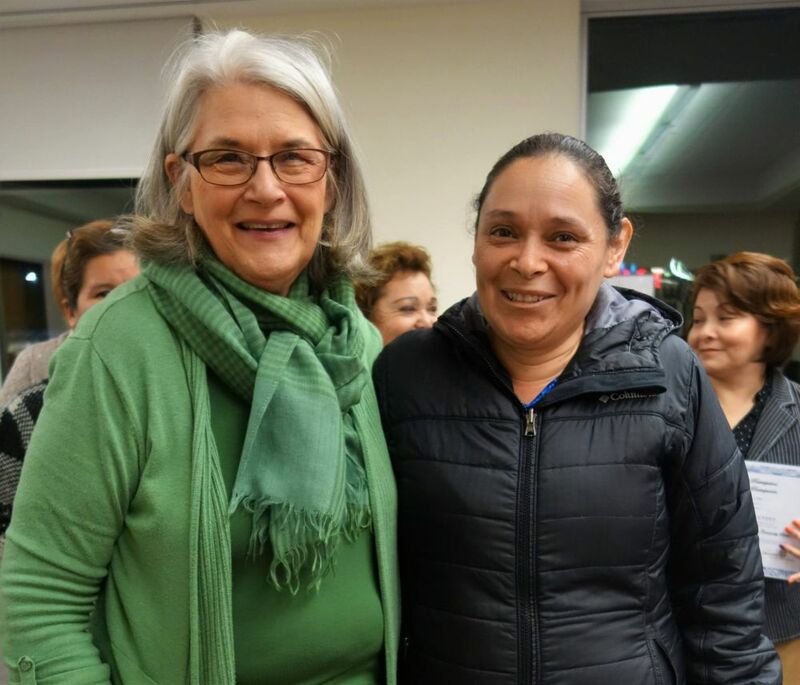 Since June 2012, Unidos Bridging Community and Lutheran Community Services Northwest have collaborated to provide citizenship classes to more than 300 students here in Yamhill County! 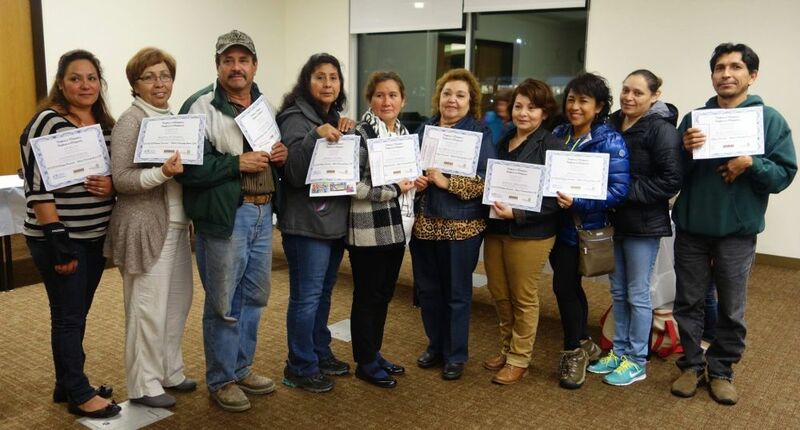 On November 2, Unidos and LCS had the pleasure of recognizing the dedicated efforts of 15 students with certificates of completion for the fall session of citizenship classes. 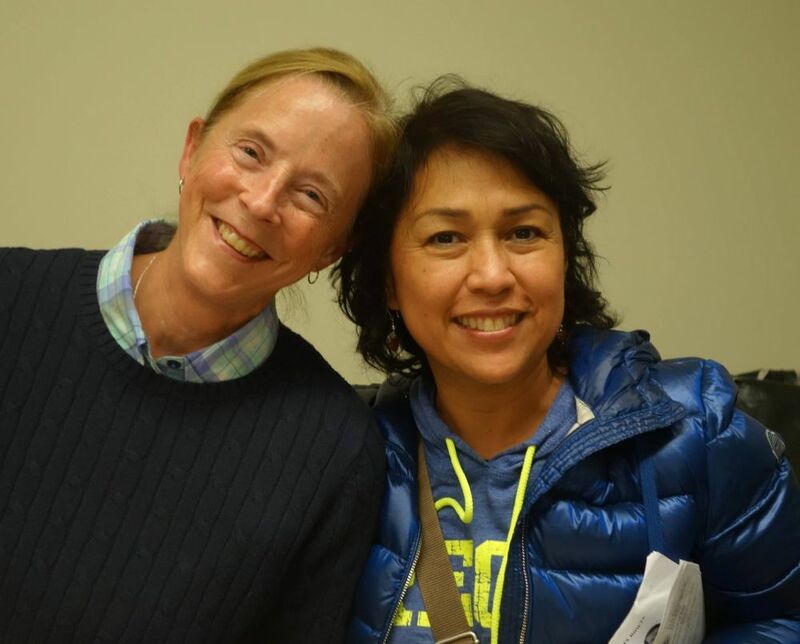 The students are legal permanent residents hoping to become naturalized U.S. citizens soon. For most students, citizenship classes come at the end of a long work day. Two evenings a week, they study American civics and history so they can pass the test of a possible one hundred questions. The final evening of the session was celebrated with music, food, laughter and a presentation of certificates. 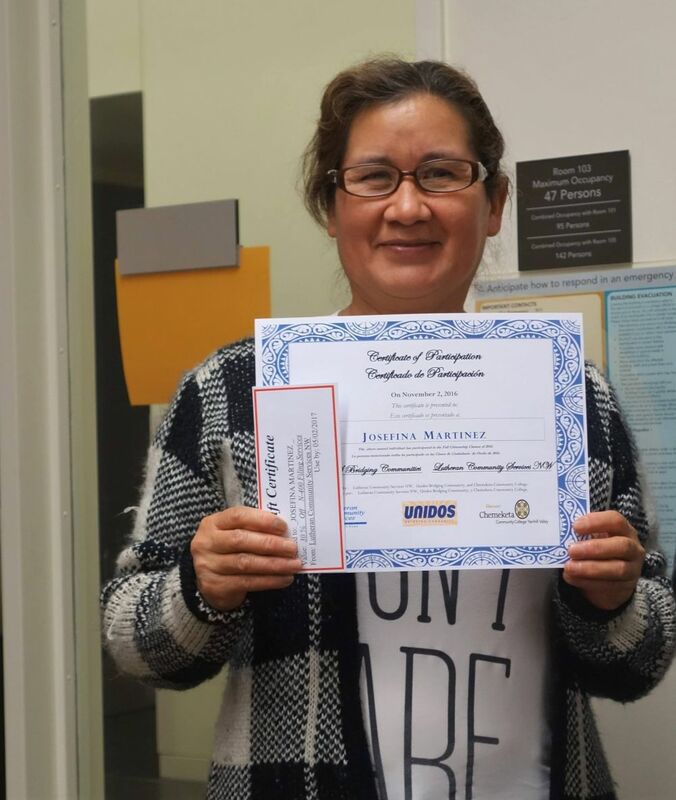 Unidos is proud of each student for the hard work and dedication demonstrated over the seven weeks of class. Best wishes to all the graduates! 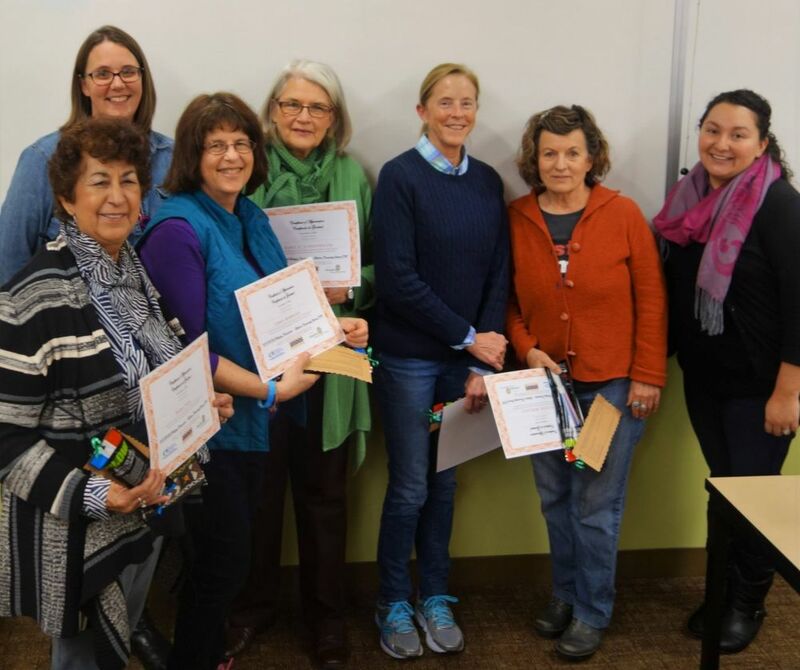 A special thanks to Chemeketa Community College Yamhill Valley Campus for once again hosting the classes in their beautiful educational institution.